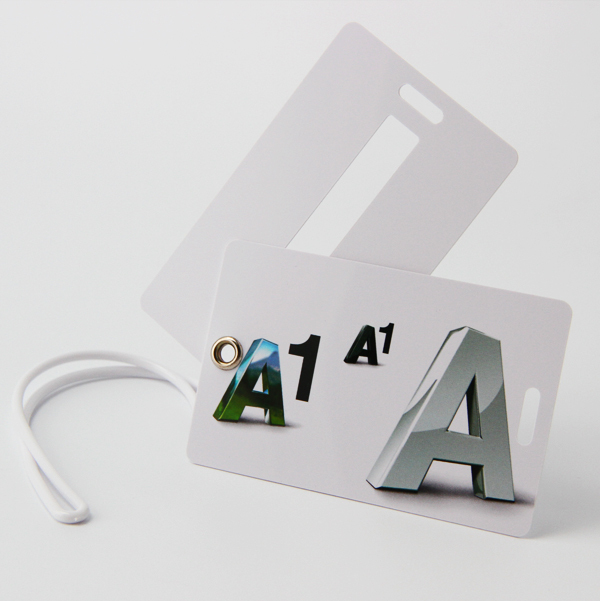 We offer pretty luggage tags custom any logo and design, they are one of the most cost-effective advertising media. 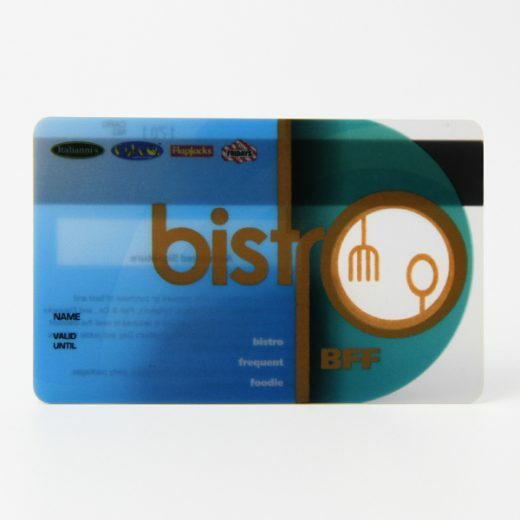 Can be customized LOGO, words, phone, website, etc., it is like a unique business card, make a good impression to the customer, and greatly enhance the company’s brand, reputation. 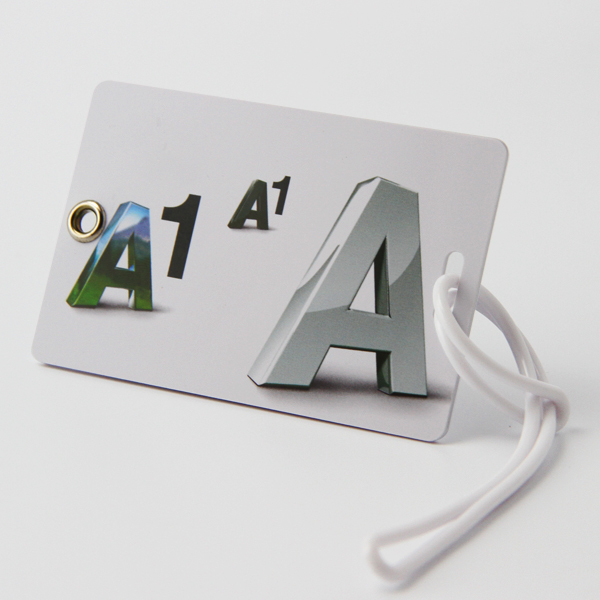 Every plastic luggage tag is individually poly bagged with a plastic strap and address card. 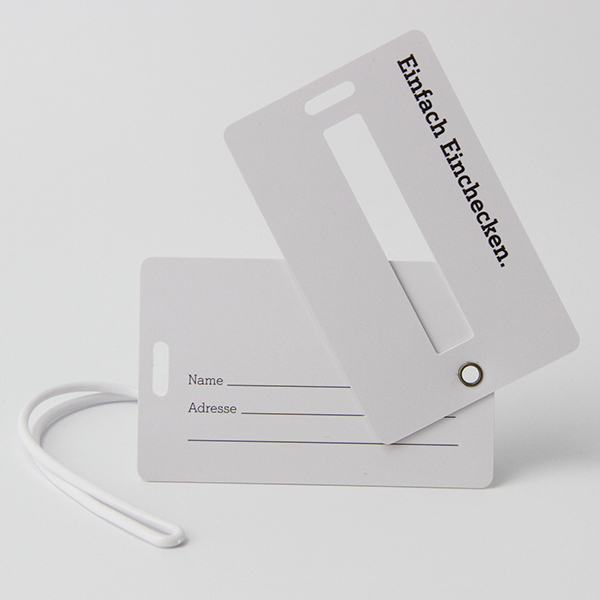 Our plastic PVC luggage tags will meet your requests. 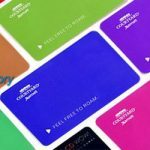 Size and shape could be custom as well. 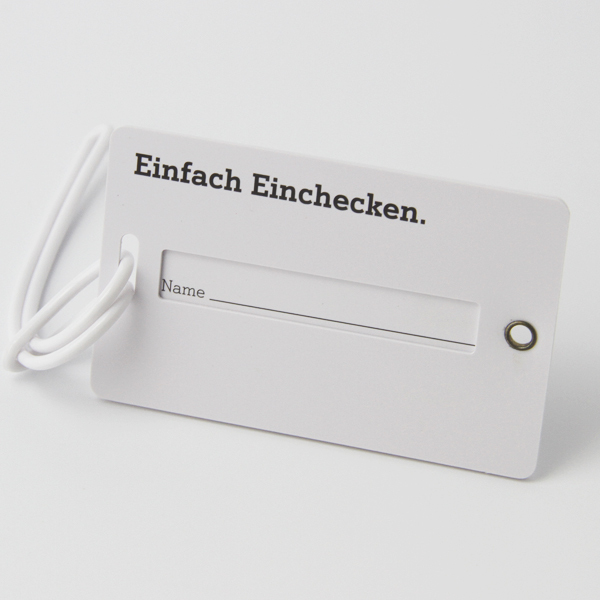 Custom your own plastic PVC luggage tags to keep your luggage special. 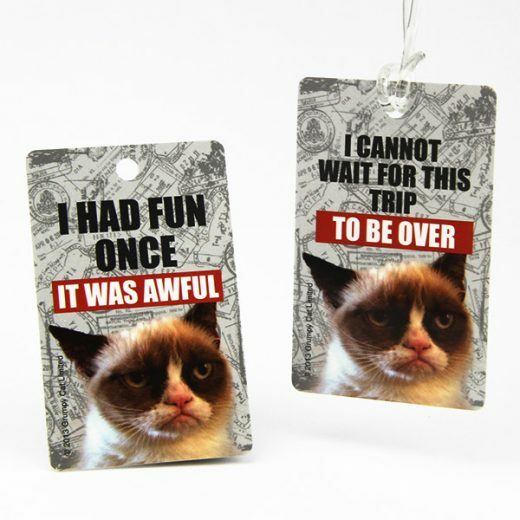 Unique printing for plastic PVC luggage tags, you would never forget how your plastic PVC luggage tags look like! 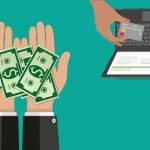 Welcome new and old customers to consultation and order with us at any time, we sincerely look forward to your friendly cooperation. 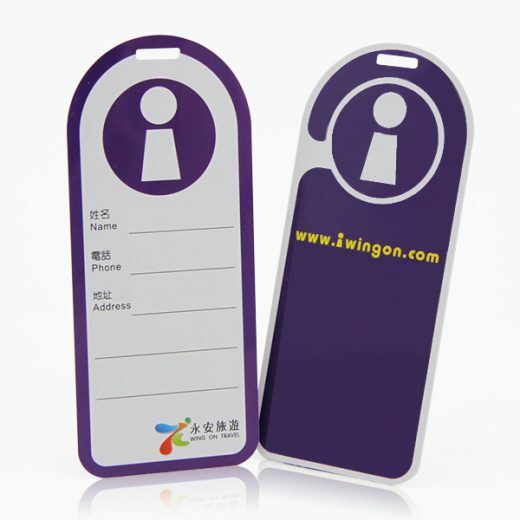 If you want to know more about cheap hard pvc luggage tag wholesale, contact me please!